Schneit es monentan in Grandvalira-Encamp ?Vielen Dank! 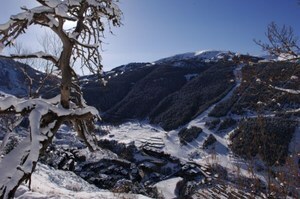 Grandvalira-Encamp is linked with the resorts; Soldeu-El Tarter, Pas de la Casa, Canillo and Grau Roig. 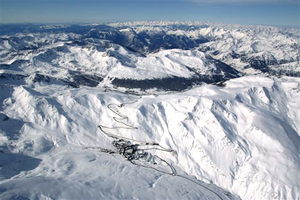 Recent changes have made six areas called: Grandvalira-Encamp, Grandvalira-Canillo, Grandvalira-El Tarter, Grandvalira-Soldeu, Grandvalira-Pas de la Casa and Grandvalira-Grau Roig, in Andorra. 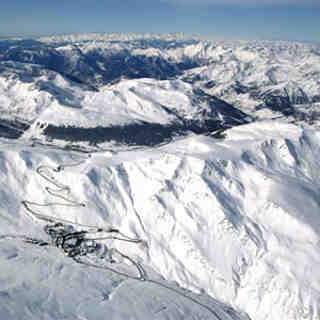 Porte des Neiges, in France will also join the resort; Grandvalira. Nowadays, there are 7 areas of skiing in the same resort. Grandvalira-Encamp has 3 lifts and 2 groomed trails. We would welcome further information about Grandvalira-Encamp for our notes.